Our team handled all aspects of online and offline marketing including Chinese PR, Chinese influencer marketing, WeChat campaign, WeChat brochure development, VIP event planning for press & media, PPC ads on Google Ads, and social media advertising on Facebook and Instagram. The purpose of this marketing campaign was to generate a buzz within the community of our targeted demographic, and to drive prospects to the project landing page for potential conversion. 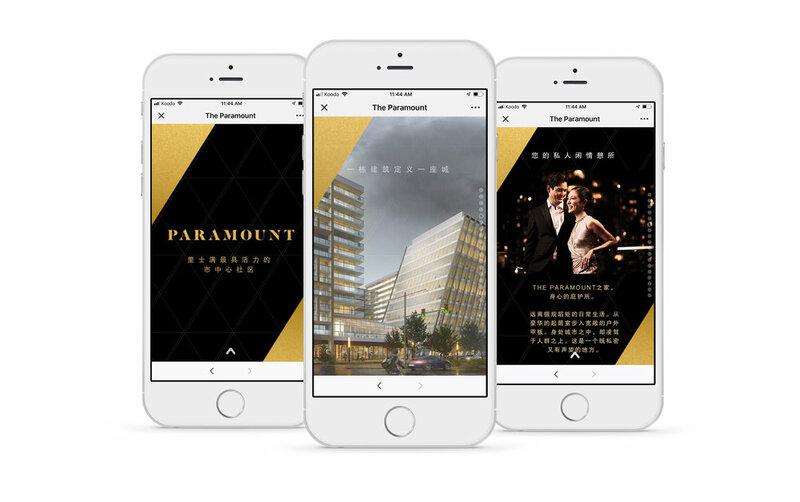 With this integrated campaign, we were able to make The Paramount go viral within the Chinese community. 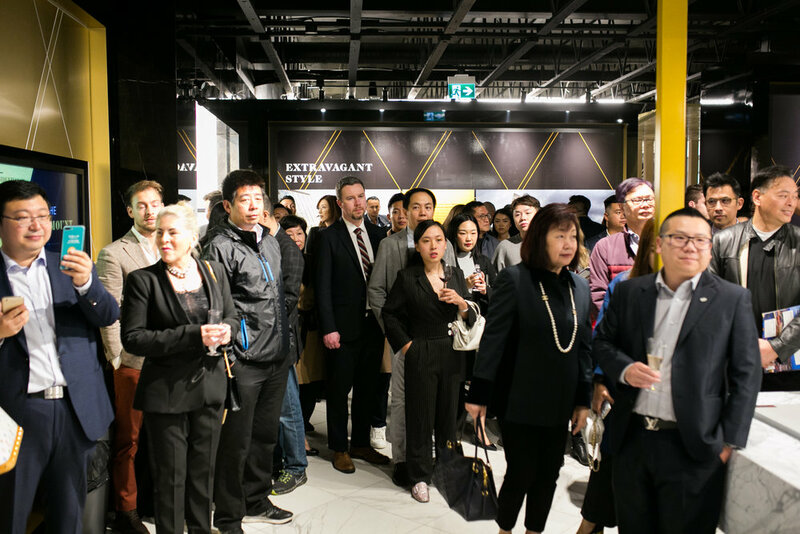 The WeChat brochure was viewed more than 2000 times by prospective buyers and realtors, an economical and optimized way to deliver information to prospective buyers on a channel they prefer. 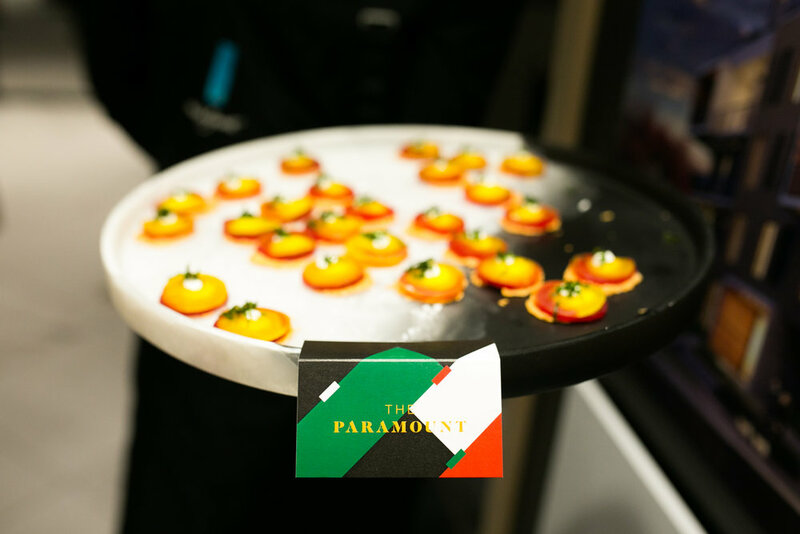 The VIP Event, titled Beaupassage meaning 'Beautiful Journey', was tailored for a premium experience to highlight the prestigious lifestyle one would experience at The Paramount. 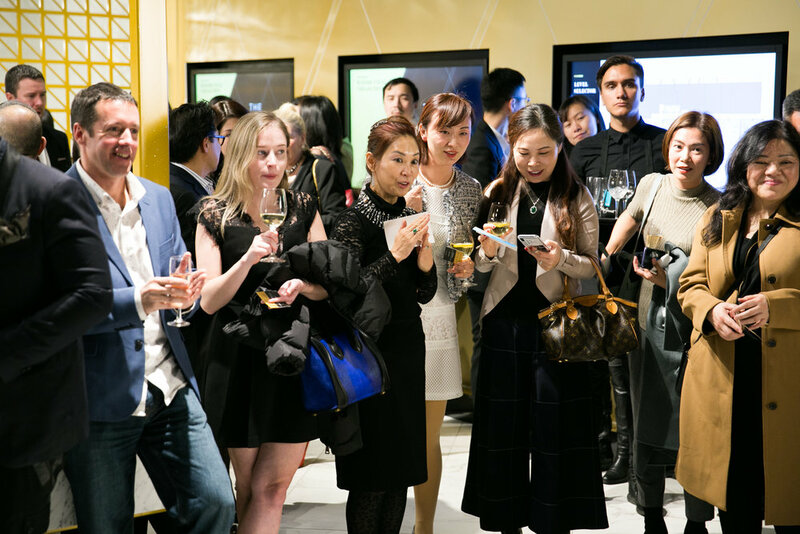 Press, media and Chinese influencers were invited to the event, with culinary and cultural experiences from around the world on display. 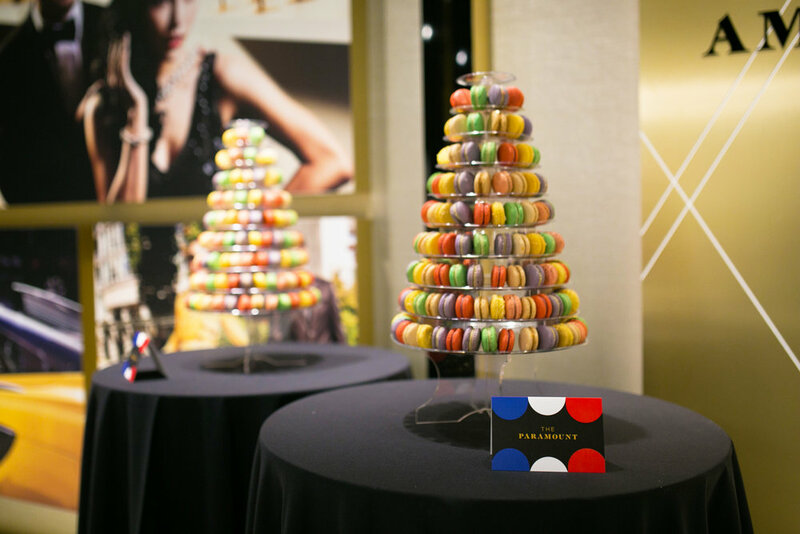 Customized entrance ticket and country tags for our assorted culinary stations were designed for the VIP Event to elevate the brand experience for the attendees. Through this fully integrated marketing campaign, we were able to bridge the gap between online and offline marketing to create consistent touch points that pays close attention to user experience. To learn more about how we can help you promote your business, book a consultation with us today via our Contact Form.